For three generations, the Anello family manufactured, sold, and installed highest quality fencing, railings, arbors, pergolas, and pavers in Bergen County NJ and nearby communities. 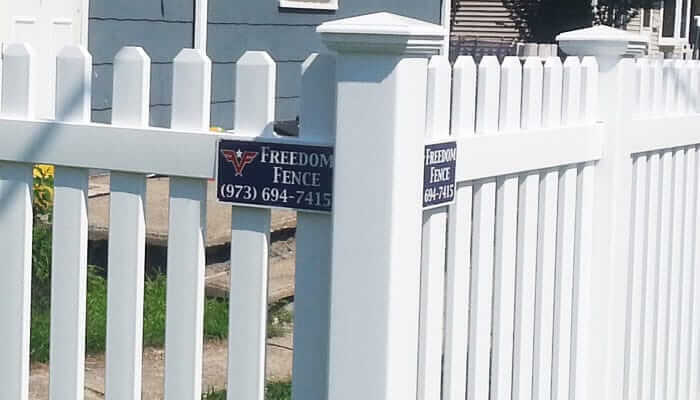 To learn more about our family and our fencing, railing and paver company, contact us or call (973) 694-7707 to speak to one of the Anello brothers at Freedom Fence today! 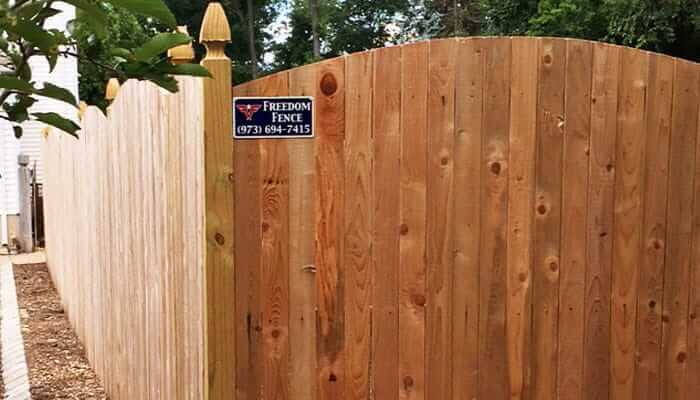 Our family and staff at Freedom Fence works to manufacture, sell, and install the highest quality fences, railings, pavers, interlocking retaining walls, pergolas, arbors, and trellis at competitive prices while proving impeccable attentive customer service. As a locally owned family fencing business, the Anello family and the Freedom Fence team make giving back to the community a priority. Learn how we supported Life Bridge by supplying and installing the fencing for their community garden, as well as the work of a local Eagle Scout in revitalizing the Holy Spirit School playground.